The Shuri Project Registration Application is Open! A little under a month ago, Henry Williams Love announced The Shuri Project, a technology mentoring program for girls ages 8-12 with the goals of keeping them safe while building self-esteem and increasing their tech aptitude. The Project is affectionately named after Marvel’s Black Panther, Princess Shuri, who was responsible for building tech in Wakanda and assisting her big brother, Black Panther, on his missions. Youth that complete The Shuri Project receive 140 hours of participatory instructional time, 30 hours of nutrition time, 20 hours of recreation, 15 hours in tech career workshops, and 10 hours in arts. Youth who successfully complete the learning objectives of The Shuri Project program are awarded certificates of completion at a community-based graduation held in their honor. Additionally, youth who complete The Shuri Project program are provided with an earned learning incentive of keeping the laptop used during their learning time. The Shuri Project will start on Monday 7/9/18 and ends Friday 8/17/18. The program will be located at New Life Baptist Church 11026 S. Indiana Avenue Chicago, IL 60628. This location is accessible and can accomodate youth with special needs. The program meets daily Monday to Friday from 9am to 5pm and is FREE. Youth participants will be fed a nutritious breakfast and lunch daily. Youth participants must reside in the ROSELAND COMMUNITY of Chicago. Registration for The Shuri Project opens today and slots will be filled on a first come first serve basis after the residential address is verified. The application will close once all 20 spots have been filled, but a waiting list will open in case a spot becomes available. YOUTH ACCEPTED INTO THE SHURI PROJECT WILL BE NOTIFIED BY 5/31/18. To register a youth for The Shuri Project, please complete this form. Funding for The Shuri Project is made possible by The Community Renewal Society’s Don Benedict Fund. 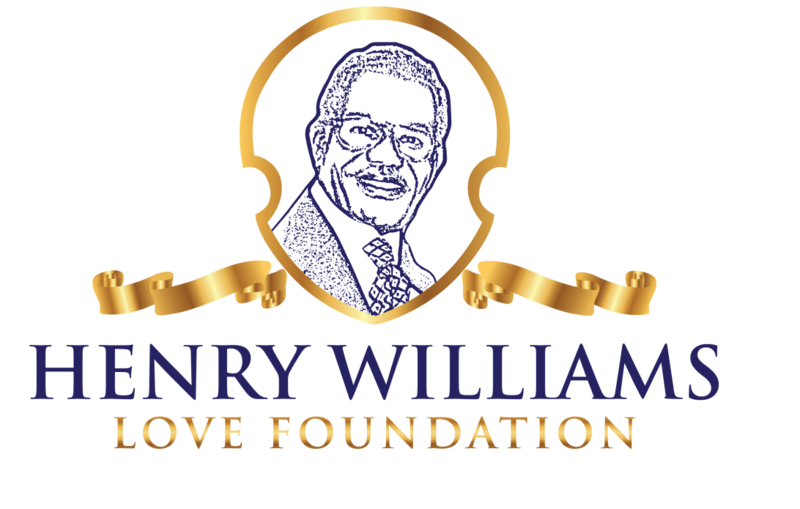 For more information about The Shuri Project, please contact the Henry Williams Love Foundation at 815-797-9333.